When Elyria Mayor Holly Brinda learned that Riddell Inc. was looking to leave this small Ohio city, she came up with a $14 million package of tax incentives and offered to lease land to the company for $1 a year. It wasn’t enough. 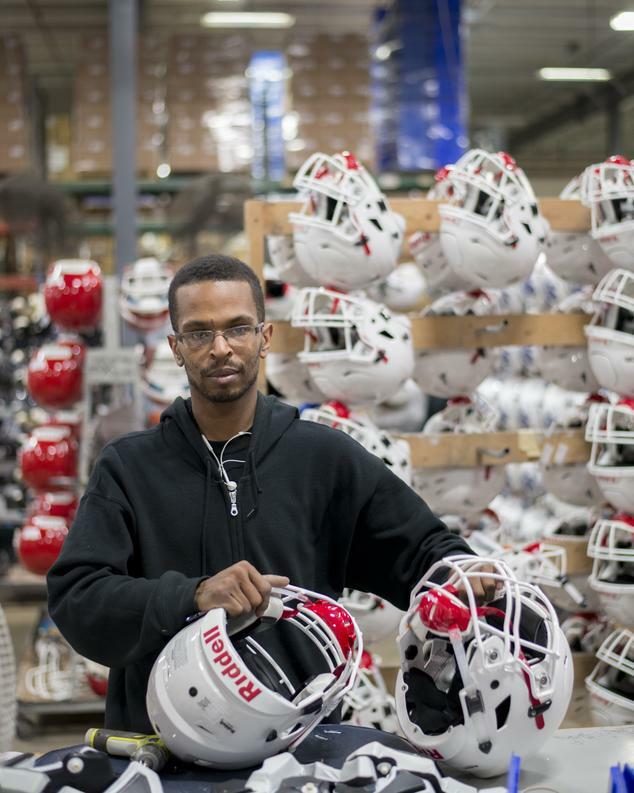 Riddell, which makes the football helmets used by NFL and college players, decided to move its 320 employees just over 2 miles down the road to a neighboring town, which offered its own bundle of incentives and lower corporate and individual income-tax rates. “These days, the competition often isn’t Mexico, China or some other country promising cheap wages and low taxes,” writes The Wall Street Journal (March 17, 2017). In many cases, towns like Elyria are vying with cities that aren’t very far away. The race to woo companies has intensified as state and local governments struggle with a slow economic recovery, sluggish new business formation and job losses resulting from automation. Many older industrial cities see tax incentives as one of the few levers they can pull. Economic-development tax incentives more than tripled over the past 25 years, offsetting about 30% of the taxes the companies receiving incentives would have otherwise paid in 2015, compared with about 9% offset in 1990. By 2015, the total annual cost of these incentives was $45 billion. Incentives climbed after the financial crisis, but their growth slowed in 2016 as some state and local governments began re-examining the effectiveness of the programs. Critics say tax incentives do little to spur job creation or economic growth. In Florida the legislature just approved legislation to eliminate the state’s main provider of tax incentives and other development assistance. Florida has attractions such as a good climate and no income tax, said a politician, and would be better off focusing on other forms of economic development, such as education and infrastructure. ← Returning Bicycle Manufacturing to the U.S.